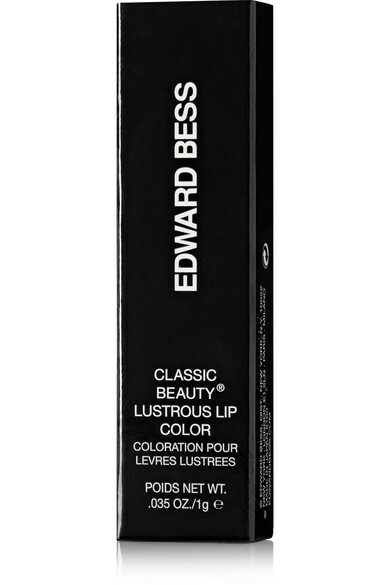 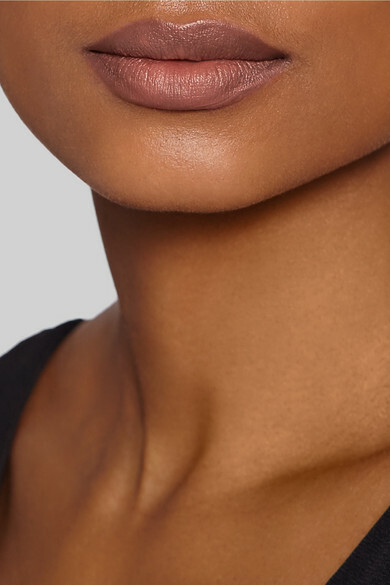 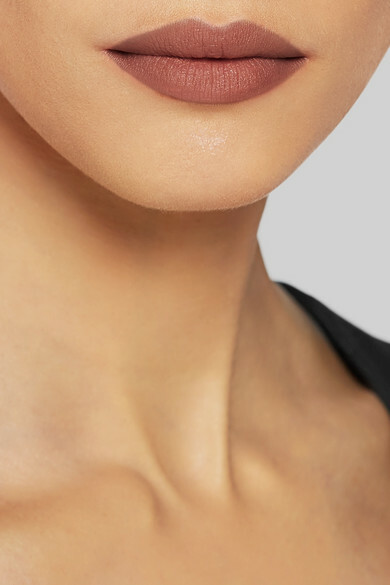 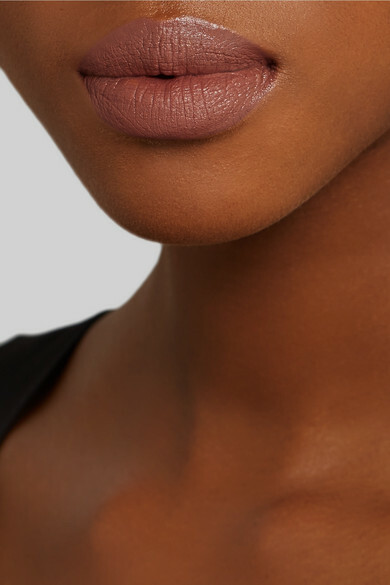 Edward Bess' 'Classic Beauty' lip colors deliver the pigment of a lipstick, the creamy texture of a balm and the high-shine finish of a gloss. 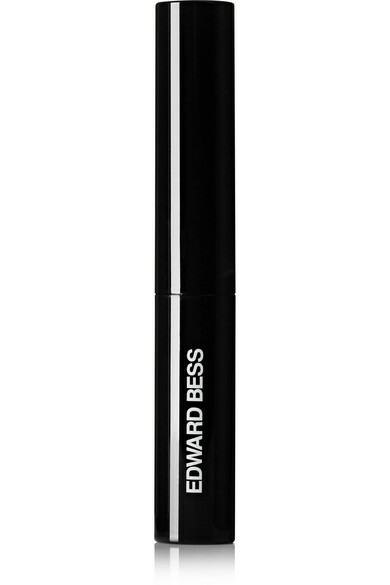 Comfortable enough for all-day wear, it keeps your lips hydrated and helps enhance their natural shape. 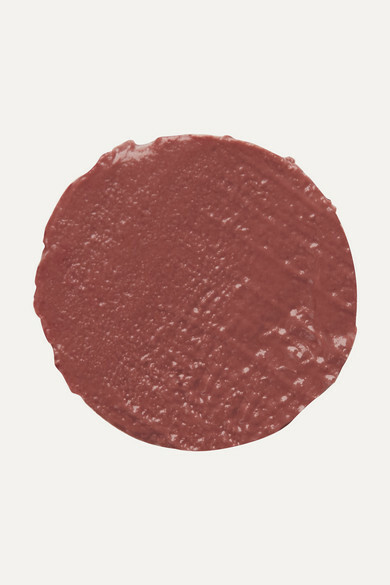 'Satin' is a rich burgundy that's perfect for evening (especially when complemented by a dramatic eye).